The Indian market place today presents hitherto unexplored areas of opportunity with growth potentials brought about by the newly emerging cultural and economical order. 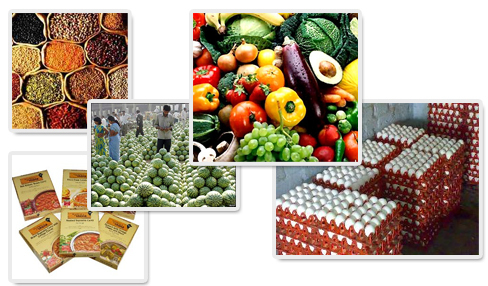 The Food Processing industry is one such example that is expected to bloom to its potential in the immediate future. However, the Indian market with its cultural diversities and regionally defined taste preferences brings in its wake a need for a thorough understanding of the market. A focused approach can help create and launch products that cater to the distinct taste habits of the Indian consumer and yet bring about much needed synergies in product formulations, raw materials and technology for the viability of a project. At Sygnet Consultants, we offer a range of specialised services that enable you to select the relevent ones for success of your operations.